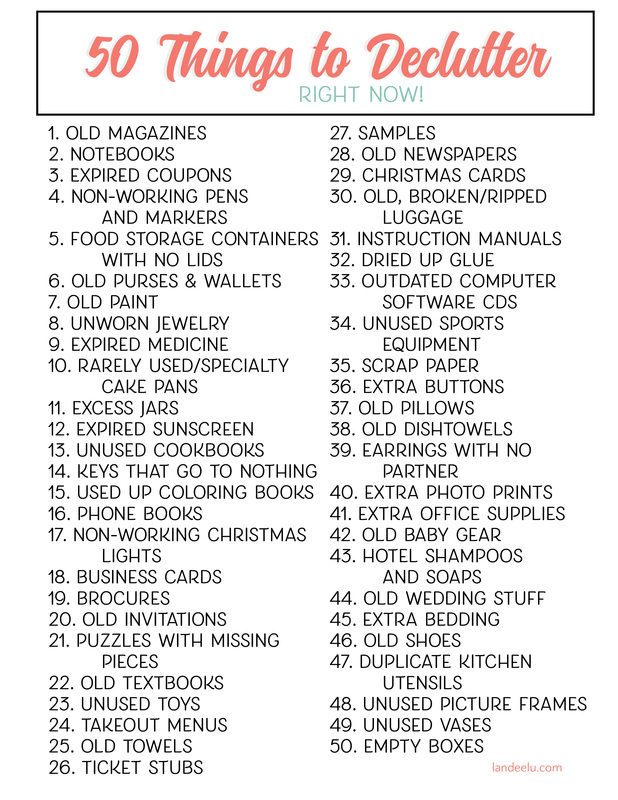 You are here: Home / Organization / Pretty and Budget Friendly Ways to Organize Your Home! Click next page for 15+ more awesome organizing ideas! I like the organizers I would really like to get them. A command center and mail/papers is my goal for improving in 2017! I really like the picture and ideas for the fridge organization you shared in this post. Very nice job with the kitchen aid. Thanks for sharing! lots of great ideas! i thought i’d share with you the most interesting shoe storage method i’ve seen: tennis balls and Sugru. http://www.instructables.com/id/Store-your-shoes-using-tennis-balls/ that size ball might not work well for much smaller child size shoes, but looks like it does well for adult sizes. best! Great tips! My kids are always keep the rooms awkward. So I am finding a solution on how to keep the room organized. Thanks for sharing informative post. These will help me to keep my rooms well organized.